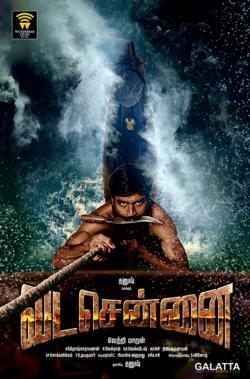 Among the big films coming out, National Award-winning filmmaker Vetrimaaran’s Vada Chennai starring Dhanush tops the list for many film aficionados. Jointly produced under the Wunderbar Films and Lyca Productions banners reportedly for a 60 crores budget with music by Santhosh Narayanan, Vada Chennai had been announced to be a trilogy with the first look poster for the first installment being launched a while back to a rousing reception. Touted to be an action gangster drama, there has been quite a lot of debate surrounding the release date of Vada Chennai, which has now come to an end after Dhanush took to Twitter to announce the trailer launch date as well as the release plans for the film. As of now, Vada Chennai’s trailer will be launched on Dhanush’s birthday on July 28 with the film announced for a September release. The film has a massive star cast starting with actress Aishwarya Rajesh as one of the female leads. Furthermore, Vada Chennai will also include actress Andrea Jeremiah, who has been cast opposite filmmaker turned actor Ameer. 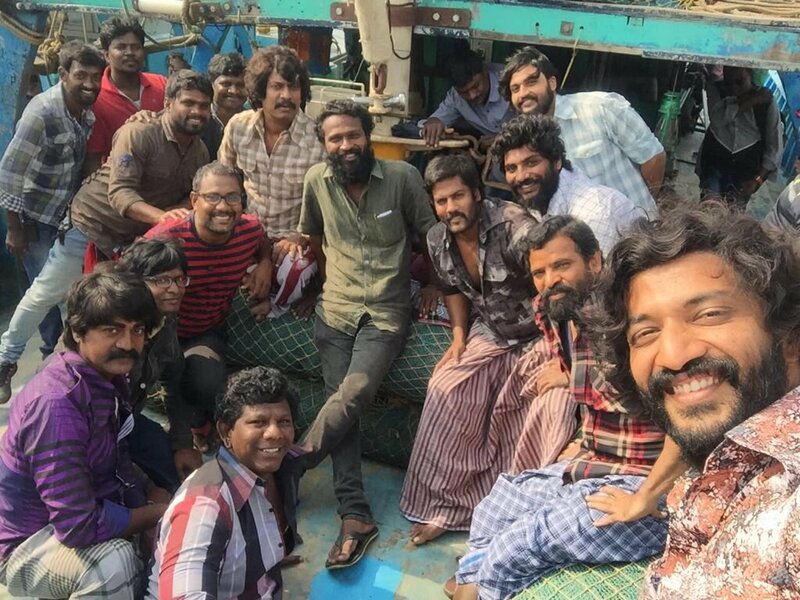 The supporting cast for the film is a big plus as it features names like Samuthirakani, Daniel Balaji, Karunas, Kishore, Subramaniam Siva among others.